Successfully Added Solar Power Bank - 7000mAh, 10 in 1 USB Splitter Cable to your Shopping Cart. 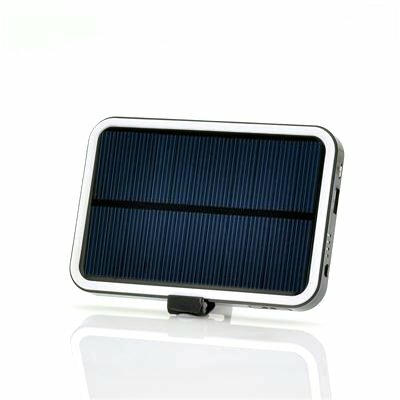 7000mAh High Power Solar Battery Pack with 10-in-1 USB splitter which can charge all your electronic gadgets, wherever you are. 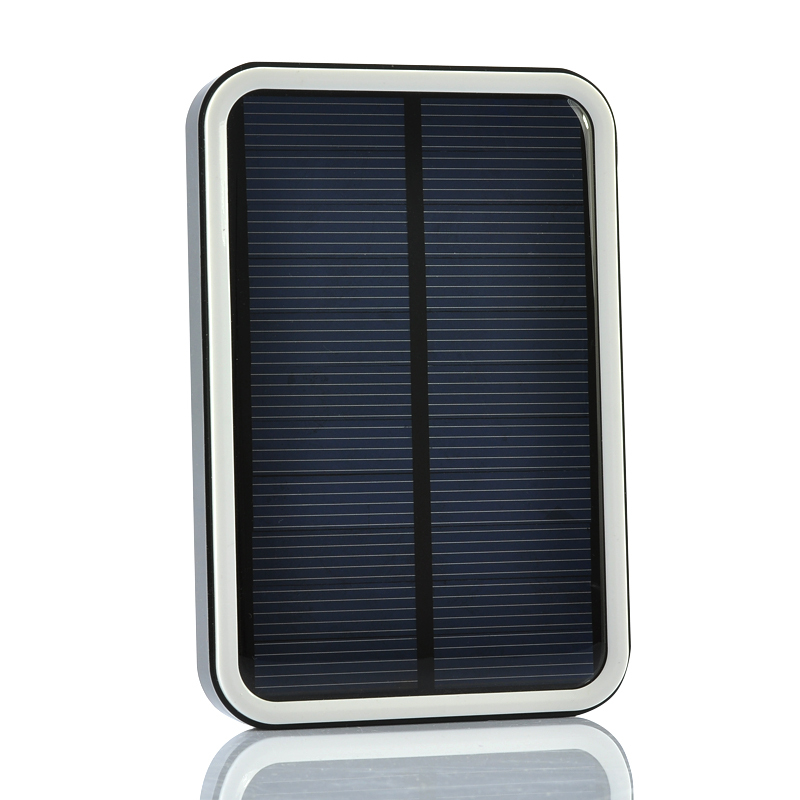 Charge most of today’s portable electronics, including your iPad, iPhone, iPod, Samsung, HTC, Sony, Motorola Phones/tablets, GPS navigators, MP3 Players, and many others with this high capacity 7000mAh Solar Charger Battery Pack. Simply plug in the 10-in-1 USB splitter in the Battery Pack’s USB port and choose any of the 10 adaptor tips that fits your device. Storing a whopping 7000mAh of power, you’ll be able to charge your electronic devices multiple times and don’t worry about ever running out of juice since the emergency battery pack just recharges itself using its solar panel. Order today and get this emergency power source delivered to your door within just a few days. Available in our warehouse now, add to cart and we'll express ship it out tomorrow. Brought to you by the leader in China Electronics - Chinavasion.